The NYE Concierge crew got an invite to checkout the details first hand of the Pilgrim Bar New Year’s Eve. So the crew went there last evening and the delight of the venue alongside the Yarra River was evident on their faces as they arrived. Fun in store and the host Toby welcomed the NYE crew in with some drinks to start. A Sangria quenched the girls thirst while they perused the menu. Some really nice food then made it’s way from the kitchen as Toby explained how the NYE party will run. 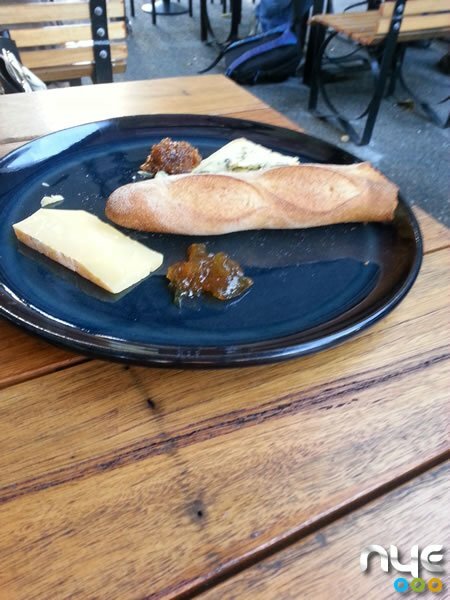 With the food all fresh … one product even from Bendigo Victoria, being the share plate of Fennel salami, black pepper sopressa, culatello prosciutto and garnishes . What struck the team in this outdoor and indoor venue was the fab views of the Yarra and awesome atmosphere with friendly staff and patrons. Definitely coming back here was unanimous! The team got thru a number of other share plates including their favourite of the Flinders Island lamb ribs with pomegranate dressing! YUM in capitals! But leave room for desserts … and the Chocolate pudding!!!! The team were unanimous in the verdict of Pilgrim Bar New Year’s Eve as a fab celebration destination. Be quick! See all the NYE Events around Melbourne. 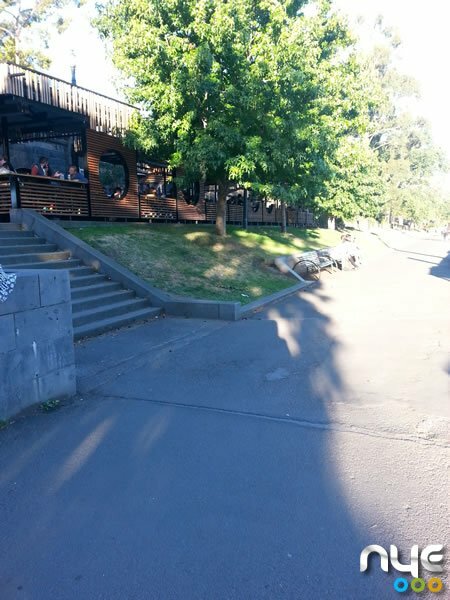 Pilgrim Bar is located on the banks of the Yarra River next to Federation Square. It’s accessible from St Kilda Rd and via Flinders Walk. Being located close on the edge of the Melbourne CBD, there are plenty of options for accommodation around Pilgrim Bar without you having to walk too far. Car Parking and drop off tips: There are some Secure Parking 24 hour parking options close by. The closest will be at 116 Flinders Street. If you are getting dropped make sure your driver checks the road closures around Flinders St and Swanston. Another option is arrive to Pilgrim by water taxi! All aboard!